Do you have an embedded electronics project that you can wear? Then it’s a wearable! Wearables can be a great conversation starting tool at Maker Faires, a way to give life to a Halloween costume, or even carry some utility. With a bit of ingenuity, you can make anything into a wearable. In this tutorial we’re going to see how to set up the GEFORCE GTX 1060 GPU with UDOO X86 ULTRA. The guide will be separated in 2 different parts, hardware and software. Since I haven’t found a M.2 Key B to PCIe Edge card adapter that fits the UDOO X86 Key B socket, I had to cut a notch on a M.
Please note that video may contain older NodeRed references, I’m constantly working on improving the design. These are small changes and the article files are kept up to date.I came across this design online. If you find soldering enjoyable and relaxing, this is likely a good project for you. To create his clock, the maker Electronoobs has soldered LED filaments onto a steel wire frame. 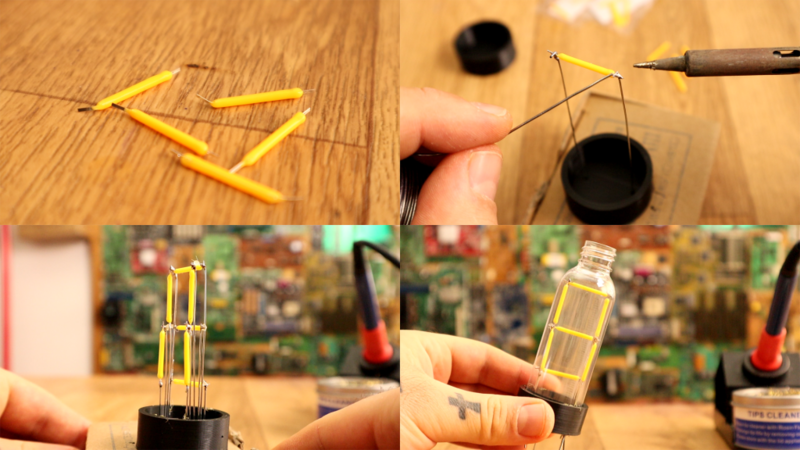 I’ve made some “nixie” tubes. Eyes on the prize, Violet. Eyes on the prize! 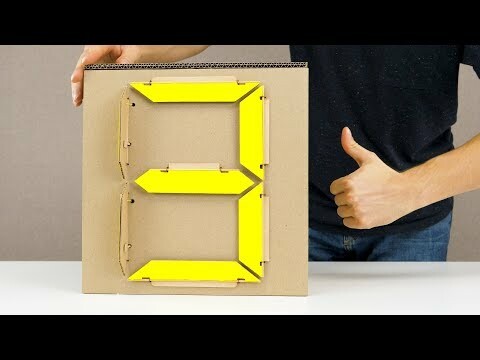 We’ve seen a variety of oddball 7-segment displays in the past, but this one uses a new material: both for the display and the mechanical mechanism that drives it; cardboard. Yup, the whole thing is made from cardboard, wood and a few rubber bands. You can build a Connect Four solver in software, but it won’t be all that much fun. Now apply that same automation to a 15-foot-tall plywood version of the classic board game and you’ve just created a smile-making-machine for everyone within eyesight. An LED You Can Blow Out Like a Candle! LEDs are designed to emit light, but they also make surprisingly capable sensors. Using only an Arduino UNO, an LED and a resistor, we will build a hot LED anemometer that measures wind speed, and turns off the LED for 2 seconds when it detects you are blowing on it. This Instructable was inspired by the Instructables’ Rainbow Contest: indicate time using the CountClock concept, using all colors of the rainbow. This instructable presents all manufacturing design files and the Arduino program code to make your own Rainbow CountClock. Time in the morning can be limited. You have to get ready for work, school,… Looking up the weather takes some of that limited time away. The Smart Mirror eliminates the time you need to open your phone or computer and lookup the weather. In this project we will make such a mirror.